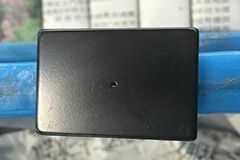 Due to the boundary of the magnetic pole without marking,the position and size are not obvious, the number of pole can be defined. 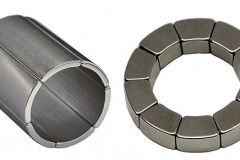 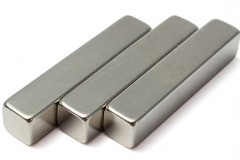 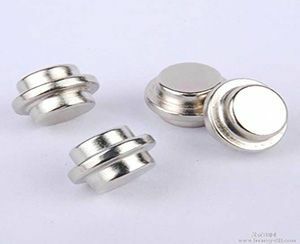 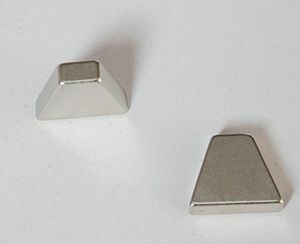 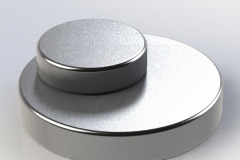 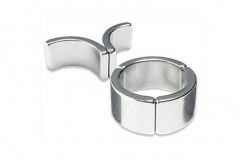 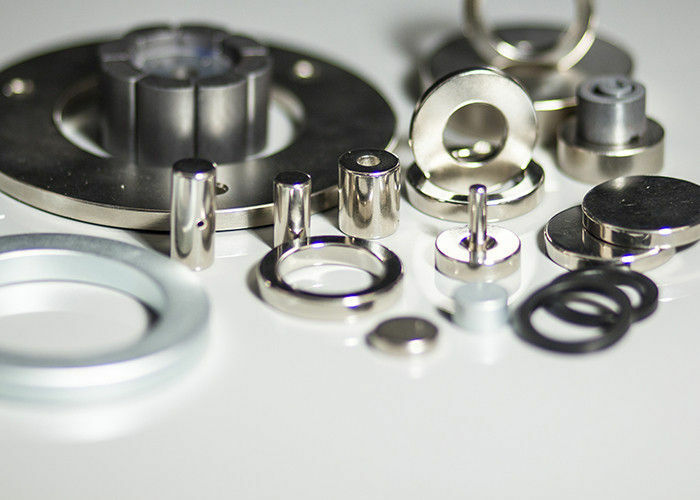 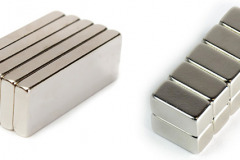 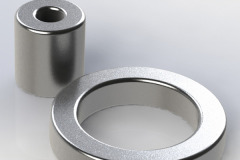 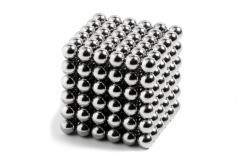 We can according to your demand customize various shapes Neodymium magnet. 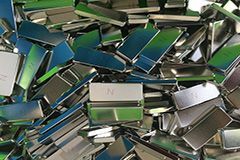 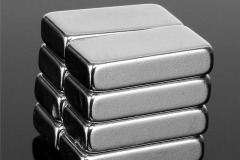 Coating: zinc, silver plating, nickel plating, chrome plating ,epoxy ,everlube and so on, salt spray test over 500 hours. 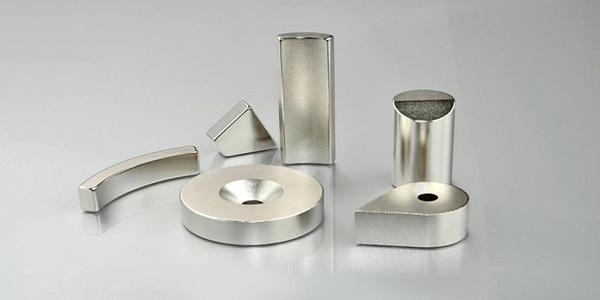 Resistance to high temperature 80-200°C. 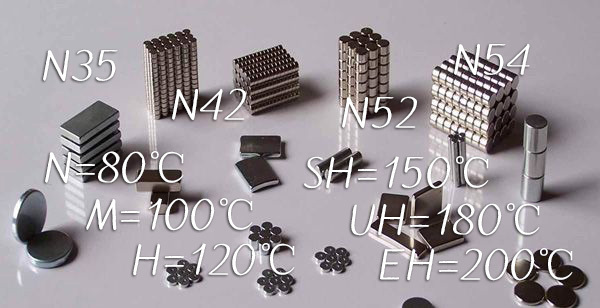 work for a long time in 60-100°C. 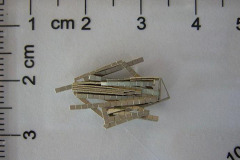 Normally the tolerance is ± 0.1 MM. 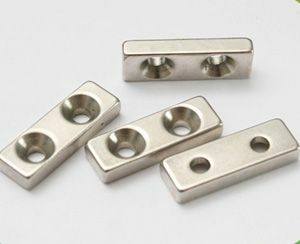 Requiring more precise tolerance please indicate to us.